If you find the information on this site useful, please support Clarkvision and make a donation (link below). 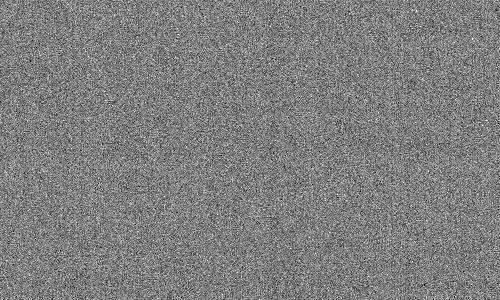 This page shows an analysis of noise, dynamic range, and full well capacity of a Canon 6D camera. It also shows the dark current and noise from thermal dark current as a function of temperature. The Canon 6D is the latest in the Canon full-frame lineup, and with this review (January 2014) I find the sensor performance so good that this camera is my choice in the Canon line for full frame low light photography. 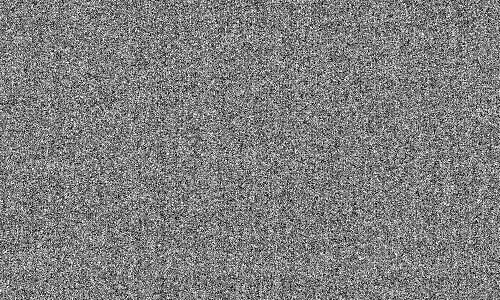 The pattern (banding) noise sets new lows for Canon (that is good), with low read noise, low thermal dark current noise making the camera superb for low light work. You'll find many images in my nightscapes gallery made with this camera. The new 7D Mark II, November 2014, is the only camera in the Canon line with better (low) banding noise. If you find the information on this site useful and wish to purchase the equipment that I use to make images like this one, please use the links to B&H Photo to make the purchases. By using the link, you will help support clarkvision.com at no additional cost to you. I have used B&H Photo for decades and have always had a great experience and their prices are very good. Please support Clarkvision. 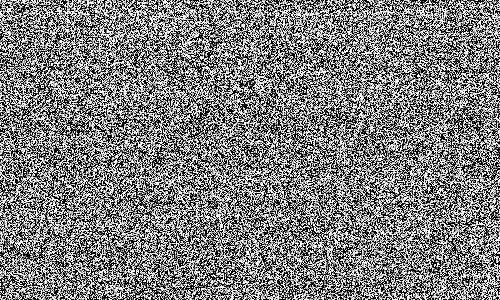 The lowest possible noise from a system detecting light is the noise due to Poisson statistics from the random rate of the arrival of photons. This is called photon statistics, or photon noise. 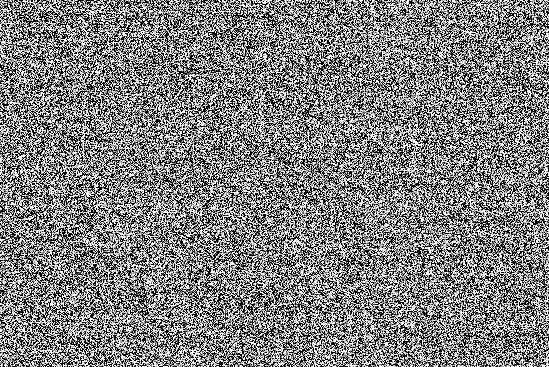 Noise from the electronics will add to the photon noise. 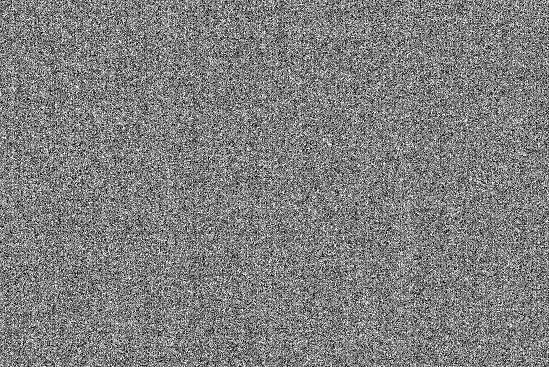 Noise in Canon 6D images is limited by photon statistics at high signal levels and by electronic noise from reading the sensor (called readout noise) and noise from the downstream electronics at very low signal levels. In the case of high signal levels, a system that is photon statistics limited enables us to directly measure how many photons the sensor captures, and by increasing the exposure, we can determine how many photons are required to saturate the sensor. That is called the full well capacity, or simply, maximum signal capacity. With data on the lowest noise to the highest signal, we can then determine the dynamic range of the sensor. The data and analysis results below show how the canon 6D sensor performs. Table 1 shows the results and these results will be added to the graphs at Digital Sensor Performance summary for comparison with other cameras (for now you can plot the values yourself from the data below). 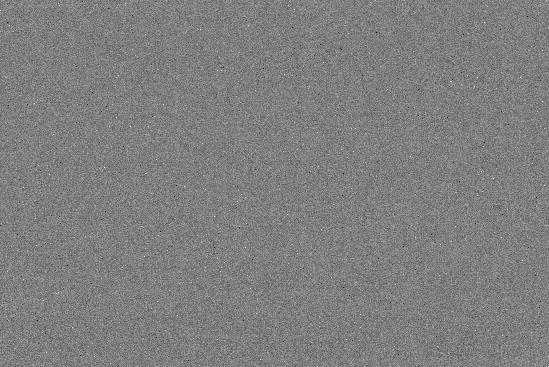 The read noise, reaching low values of only 1.7 electrons at ISO 6,400 is among the lowest I have measured. This is similar to the 1D Mark IV and 1DX cameras. 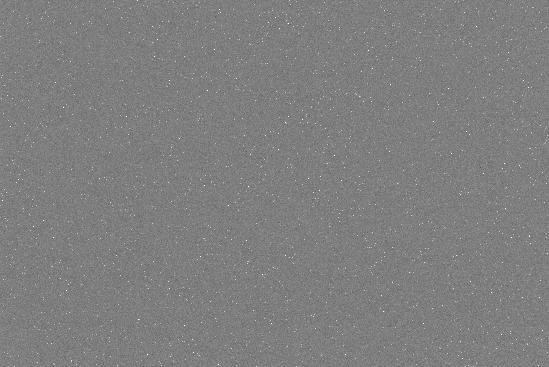 Older Canon cameras tested above 2 electrons read noise. The data that were measured for this evaluation are presented in Appendix 1. 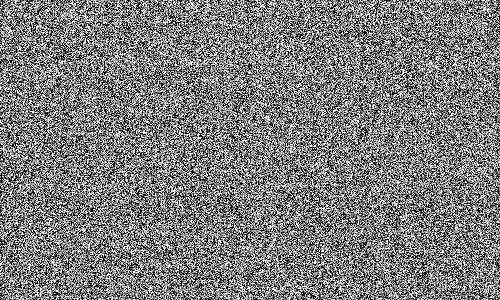 But even more impressive than the high signal and low read noise, is the far better control of pattern noise. The 6D sensor performs well ahead of the 1DX at low ISO, similar to that for the 1DX at moderate to high ISOs, but the 1DX pulls slightly ahead at very high ISOs. 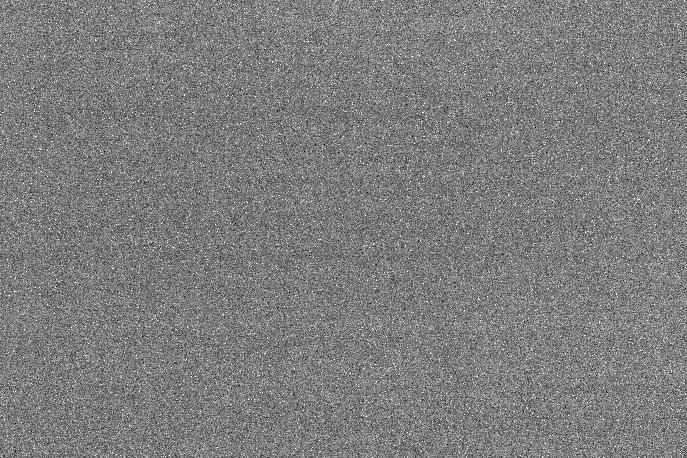 The pattern noise of the 6D is overall the 2nd lowest I have measured for any Canon camera (The Canon 7D Mark II is the lowest as of November, 2014). 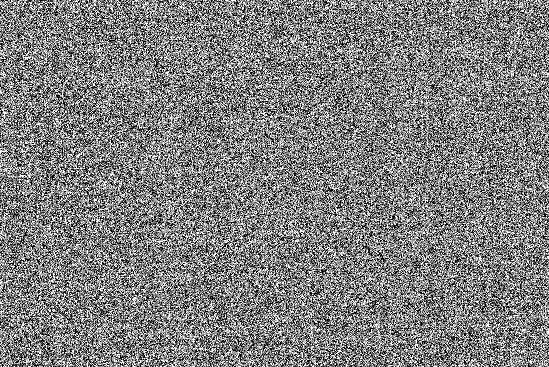 pattern noise limits the detail visible in shadows, and the ability to pull out low level detail or faint signal. 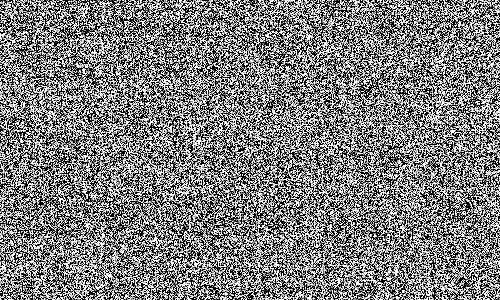 Pattern noise is particularly visible to the human eye+brain system. It is very important to be as low as possible in low light photography as in night and astro photography. Sensor Full Well Capacity per pixel at lowest ISO: 79,800 electrons. 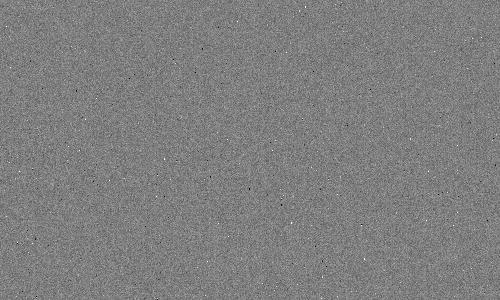 Sensor dynamic range per pixel = 79800/1.7 = 73,800 = 15.5 stops. ISO at unity gain (scaled to 12 bit) = 2400 (14-bit unity gain = ISO 600). 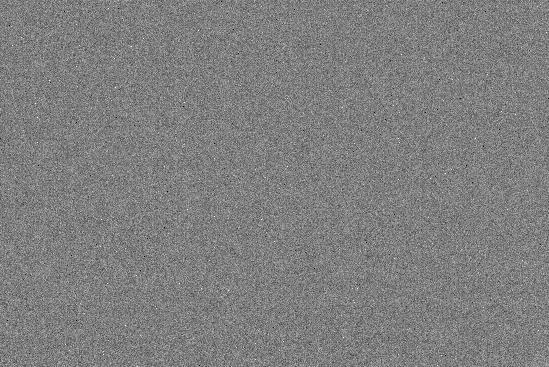 Low Signal Pattern noise: virtually non-existent. Values in the above table are described at Digital Sensor Performance summary. 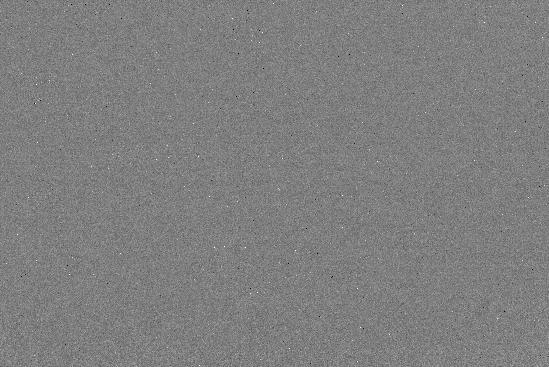 Tables 2a, 2b show the noise as a function of ISO in image form. 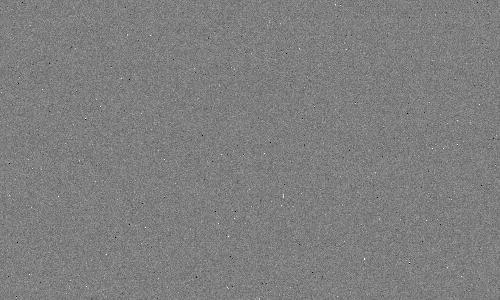 The images illustrate several things: 1) lower banding noise at higher ISOs. 2) Better detection of smaller signals at higher ISOs (the random noise decreases). 3) At a certain high ISO, improvements decrease, meaning there is no benefit to higher ISO. Note, ISO is a post sensor gain and does not increase sensitivity. Increasing ISO digitizes a smaller range (see Table 1) but does improve the noise floor up to a point. These images are significantly better at lower ISO than older cameras, like the Canon 1D Mark IV and 1DX, and significantly better at all ISO for cameras like the Canon 5D Mark II and 5D Mark III. On long exposures, electrons collect in the sensor due to thermal processes. This is called the thermal dark current. 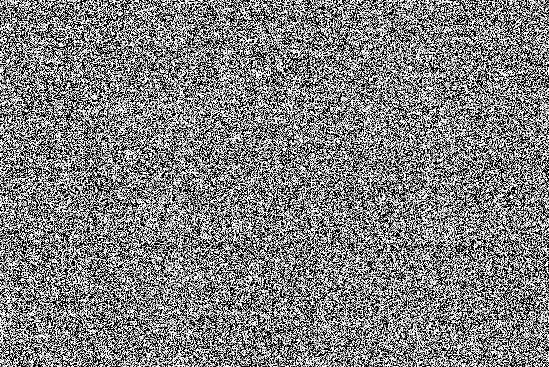 As with photon noise, the noise from thermal dark current is the square root of the signal. One can subtract the dark current level, but not the noise from the dark current. 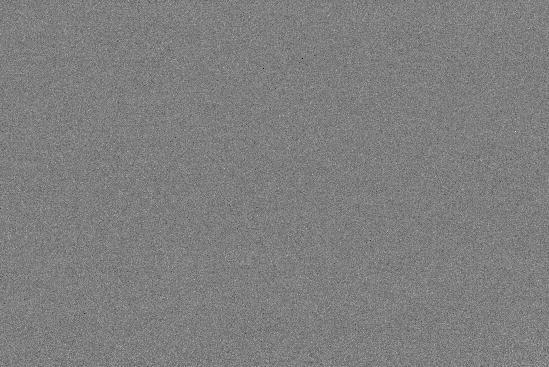 Many modern digital cameras have on sensor dark current suppression, but this does not suppress the noise from the dark current. It does, however, prevent uneven zero levels that plagues cameras before the innovation (Canon cameras before circa 2008). Examples of this problem are seen at: Long-Exposure Comparisons. The dark versus temperature for the Canon 6D is shown in Table 3. The uniformity of the 6D long exposure dark frames, Tables 4a, 4b, and 4c, is outstanding. 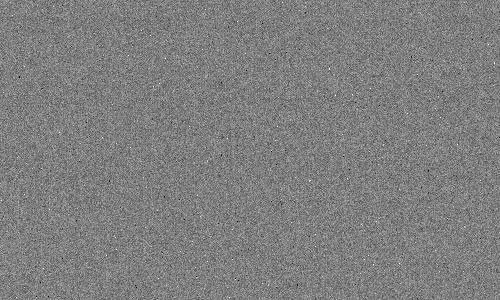 There is no noticeable banding except a trace amount shown in Table 4c, enabling multiple frames to be averaged, or very long exposures to be made without annoying pattern noise. The small amount of pattern noise shown in the strong stretch in Table 4c is the smallest I have observed in any Canon Camera. Thermal noise ultimately limits the weakest signals that can be detected. Thermal dark current is very temperature dependent, so only compare these values to other sensors made at the same temperature. 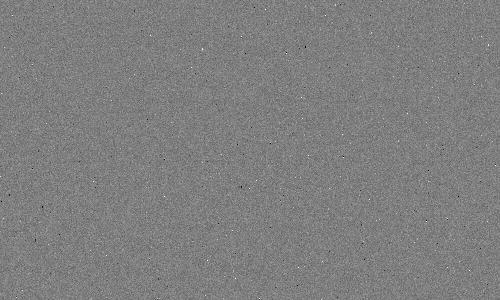 The dark current increased 12.4 times in the 6D from 6 to 26 degrees C or doubling about every 5.5 degrees C. Note too that the lower the temperature, the fewer hot pixels show in the image. At temperatures lower than about 10 degrees C, the the rate is less. Figure 1. Dark current as a function of temperature for 5 cameras are compared. The temperatures are the camera temperature reported in the camera's EXIF data and was 2 to 10 degrees higher than measured ambient temperature. The more massive 1D cameras tended to have a larger difference between internal camera and ambient temperature. For example, the 7D points at -10 and -11 C where made side-by-side with the 1DIV in a freezer and the 1D reported -3 and -5 C. The freezer temperature was -13 C and the cameras cooled for 2 hours. The upturn in the trend for the 6D and 1DX may be due to internal heating and the sensor was actually warmer than the reported temperature. Even so, we see a clear trend of increasing dark current with increasing temperature. Dark current tends to double for about every 5 to 6 degrees C.
The 6D dark current as a function of temperature is shown in Figure 1. In general the trend for all canon cameras is similar, but cameras with larger pixels tend to have higher dark currents at the same temperature. All cameras seem to show a relative dip in the log-linear trend with relatively lower dark current between freezing and room temperature (~0 to 20 C). 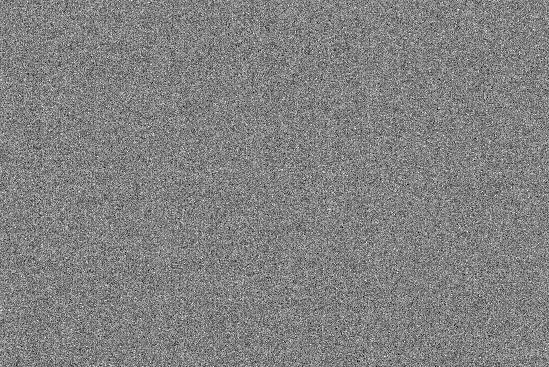 The Canon 6D sensor has very impressive performance, from very low measured read noise to the lowest pattern noise at low ISO that I have seen to date on a Canon sensor. 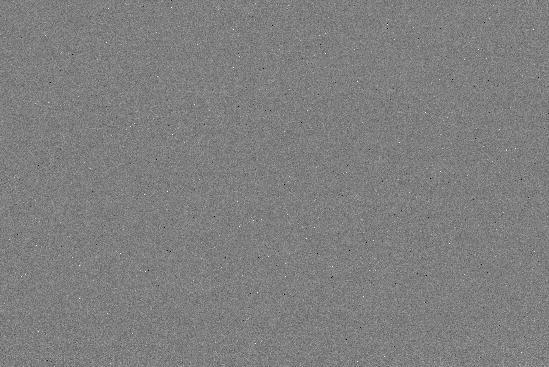 It also has the highest dynamic range I have measured for a Canon sensor. The 6D has excellent high signal response, making this camera a top performer. 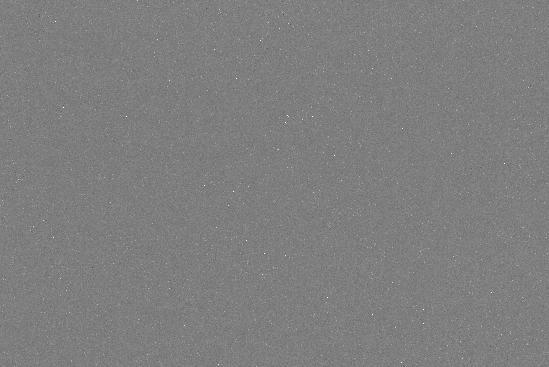 In long exposures, there is no visible banding of any significance (a trace amount of banding can be seen in 10-minute exposures but not enough to be objectionable in real images), and no visible hot spots from electronics heating the sensor on one side. Dark current is similar to that from the 1D Mark IV, and similar to the 7D above about 10 C.
The constant dark level with long exposure time indicates the camera has on-sensor dark current suppression. This, however, does not suppress noise from dark current. But it results in a uniformly dark level that needs no post processing correction. No long exposure dark frames are needed when making long exposures if recording raw. The Canon 1D Mark IV, 1DX, 7D and now the 6D are excellent sensors for low light work, with the 6D edging out the other top performers in some cases. 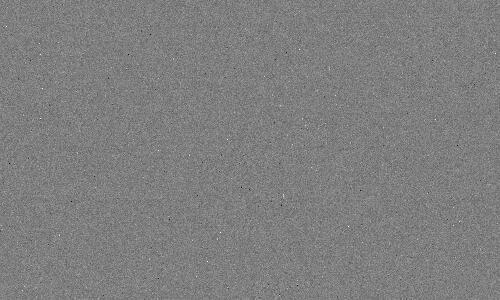 These cameras have good sensitivity and low pattern noise at moderate ISOs (e.g. around ISO 1600). 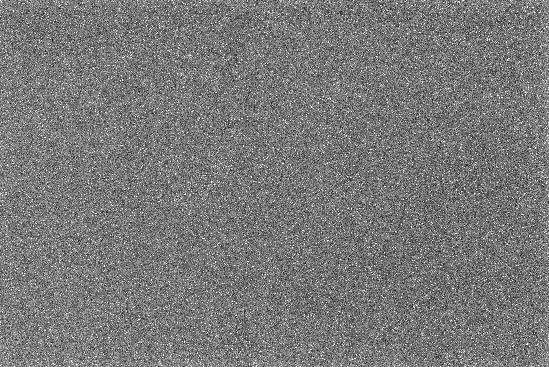 But for long exposures, longer than a few seconds, thermal noise becomes a factor in all cameras. 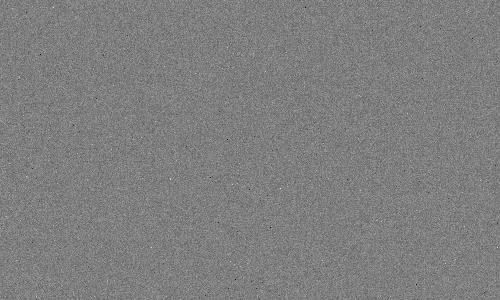 While the thermal noise is similar for the 6D, 1DIV and 7D when the cameras are at similar temperatures, the 1DX has significantly higher dark current (and therefore more thermal noise). The 6D, having some 4 times lower dark current than the 1DX, combined with significantly lower banding noise, pushes this camera well ahead of the 1DX and other cameras for long exposure low light photography, including astrophotography. nightscapes, and night cityscapes. This places the 6D top overall Canon camera for low light long exposure photography as of this writing (among these 4 cameras), typical in nightscapes and astrophotography. I have not included the 5DII and in this group because of the higher pattern noise at high ISOs in that camera. 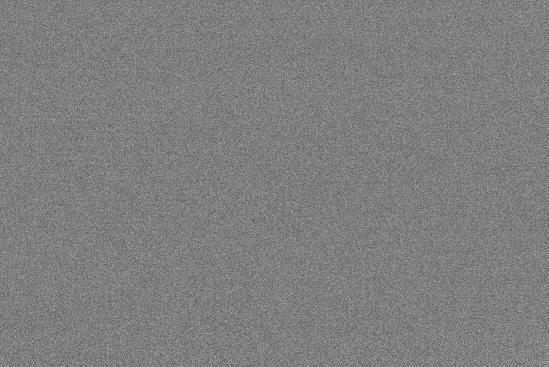 I have yet to evaluate a 5D3 thermal noise. Acknowledgements. A special thanks to Fabio P. Bernardino for obtaining an extensive data set for this analysis, and to Roy Messmore for obtaining additional thermal dark current data. The sensor analysis was done with custom, in-house written software. Raw data were extracted from the camera raw files using DCRAW. Custom software read that data and all processing was done in 32-bit floating point. Roger Clark is a B&H Photo affiliate. The affiliate links to a product simply allow you the ability to buy the product for the same price as if the purchase was made through B&H directly. By using the link you support this site and enable it to remain active with new reviews and information. Please support this site. Back to: Reviews Main Page. First published January 18, 2014. Last updated November 30, 2014.